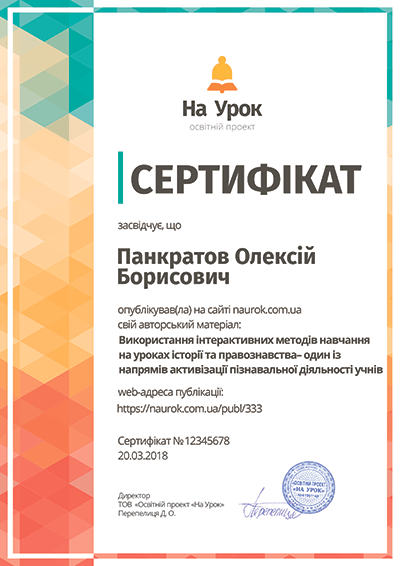 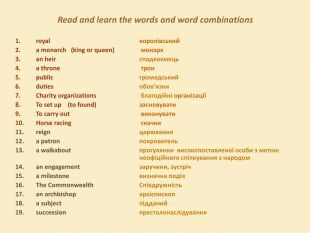 Презентація до уроку англійської мови на тему: "The Royal family"
Презентація до уроку англійської мови в дев'ятому класі на тему: "The Royal Family"
Objectives:to develop skills in speaking about the Royal Family; to develop skills in listening and reading;to practice the Conditional Mood;to gain knowledge and interest to the history of the British Royal family and the political system of the UK. 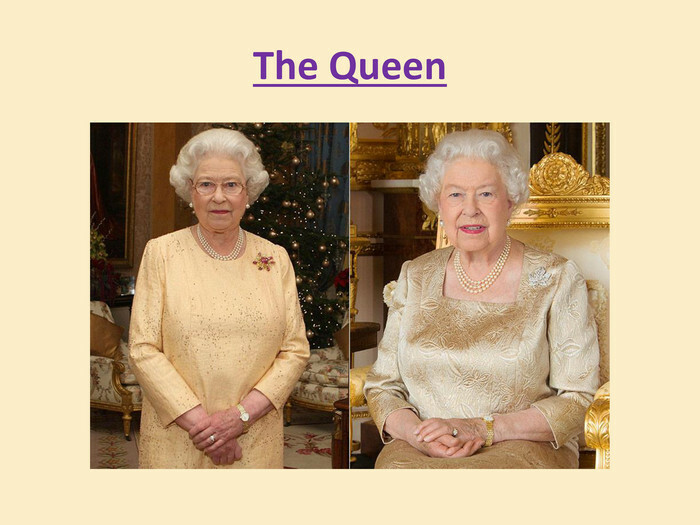 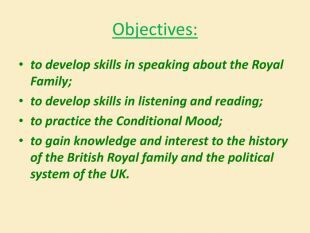 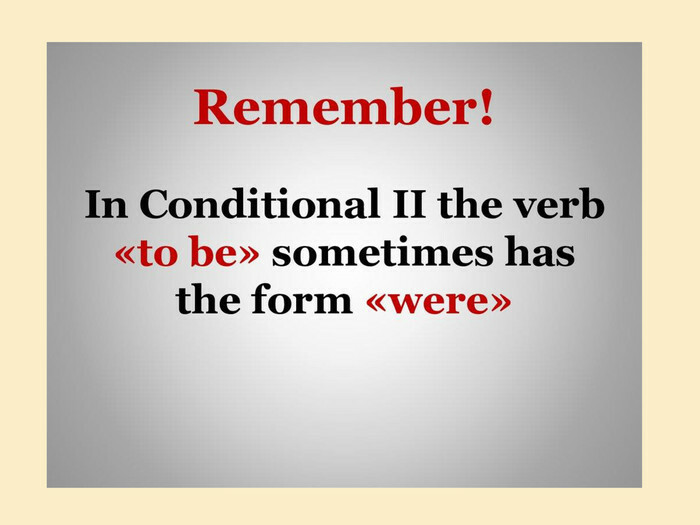 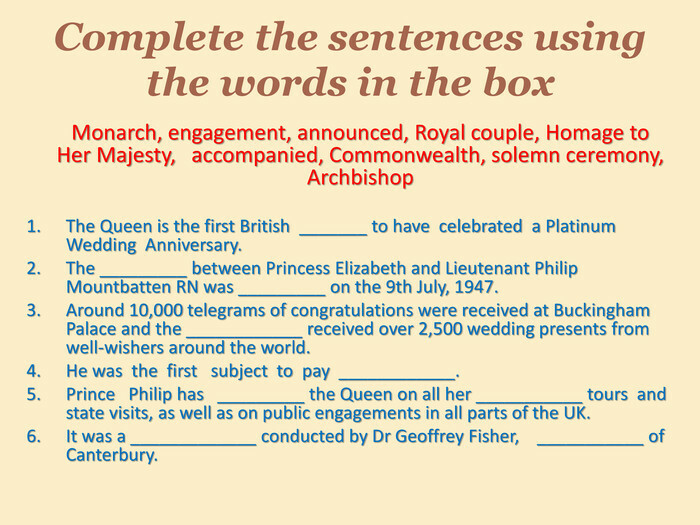 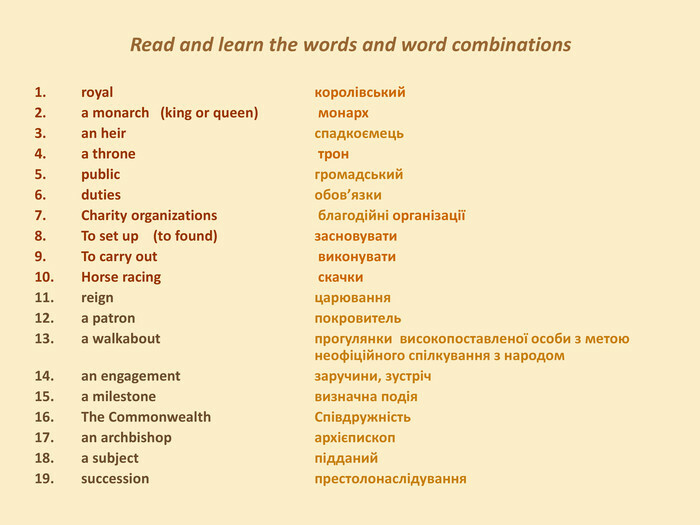 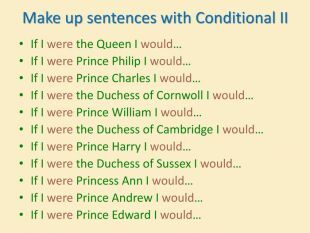 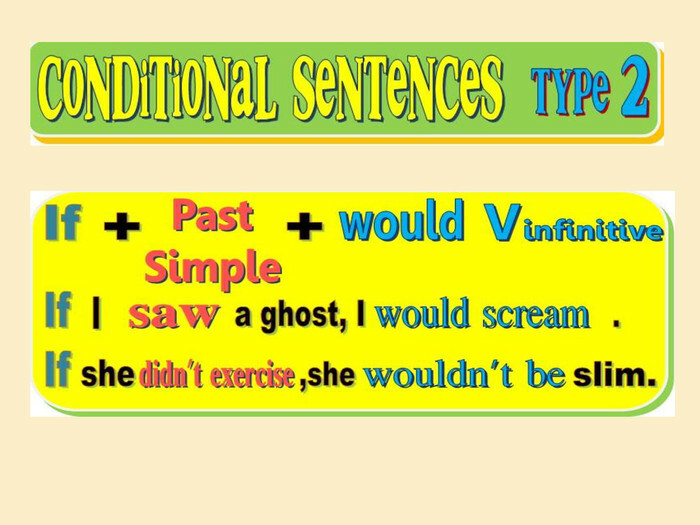 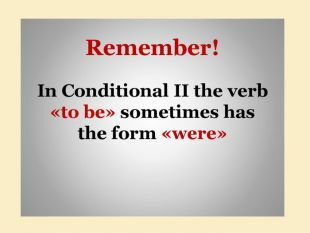 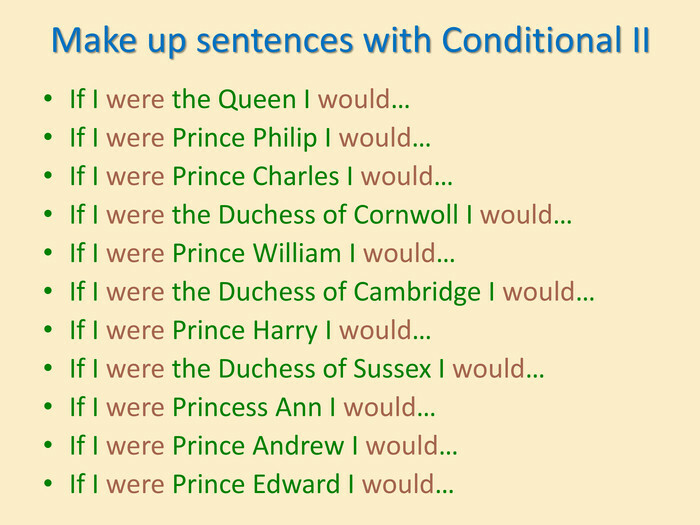 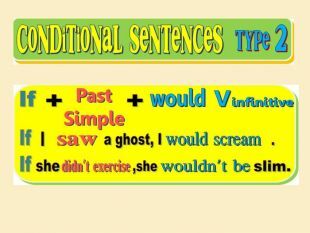 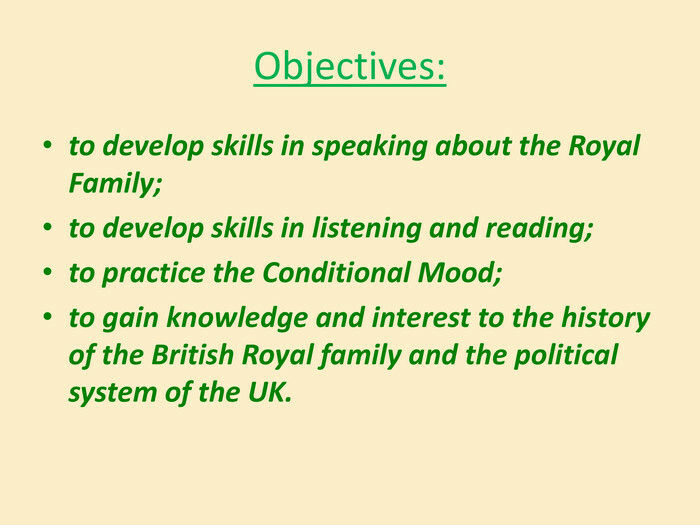 Complete the sentences using the words in the box	Monarch, engagement, announced, Royal couple, Homage to Her Majesty, accompanied, Commonwealth, solemn ceremony, Archbishop. 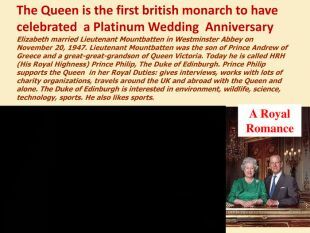 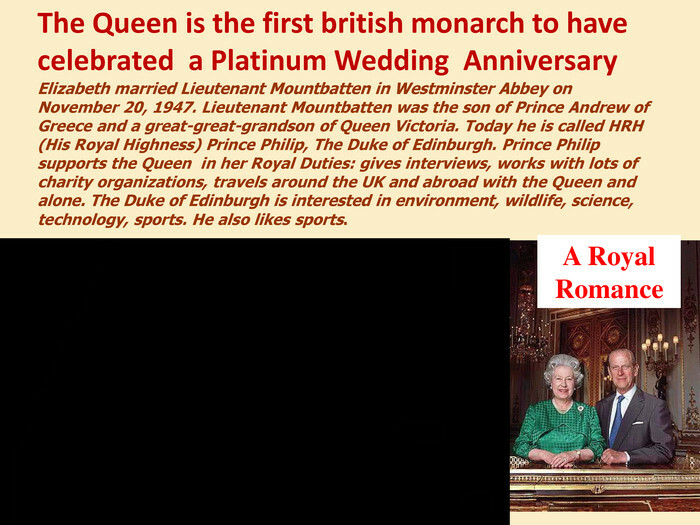 The Queen is the first British _______ to have celebrated a Platinum Wedding Anniversary. 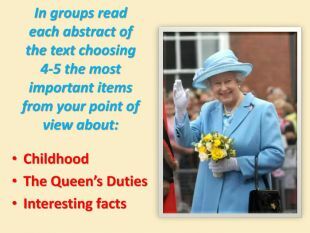 The _________ between Princess Elizabeth and Lieutenant Philip Mountbatten RN was _________ on the 9th July, 1947. 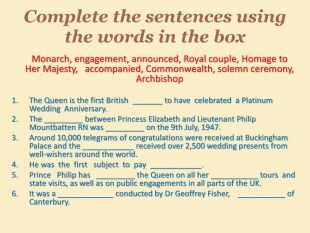 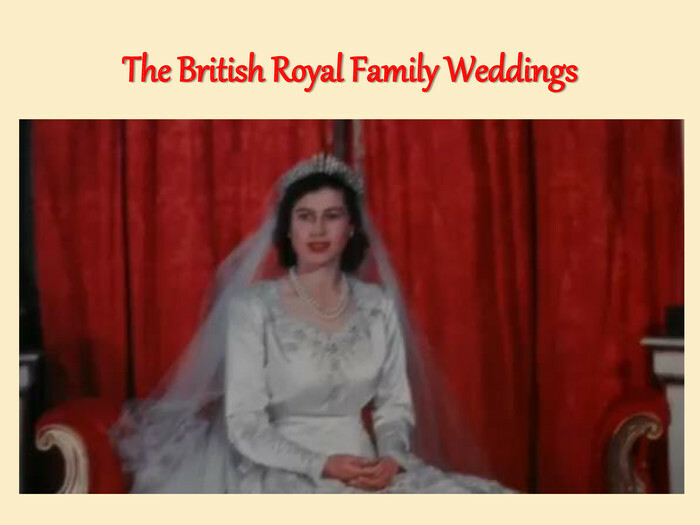 Around 10,000 telegrams of congratulations were received at Buckingham Palace and the ____________ received over 2,500 wedding presents from well-wishers around the world. 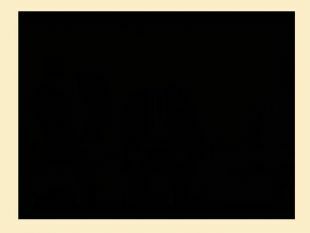 He was the first subject to pay ____________. 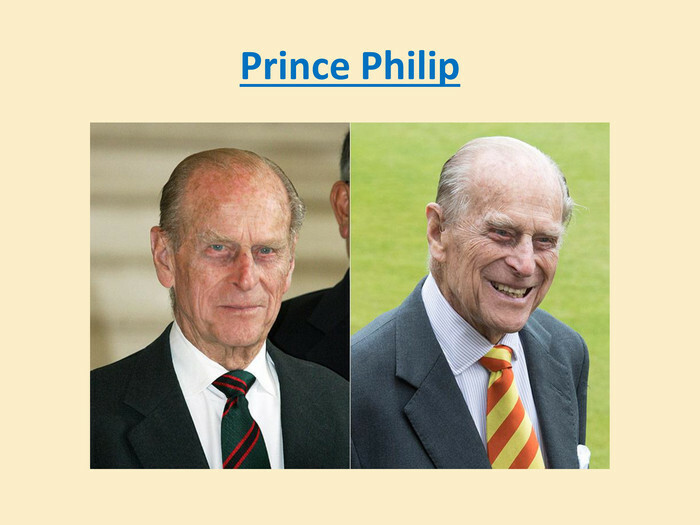 Prince Philip has _________ the Queen on all her ___________ tours and state visits, as well as on public engagements in all parts of the UK. 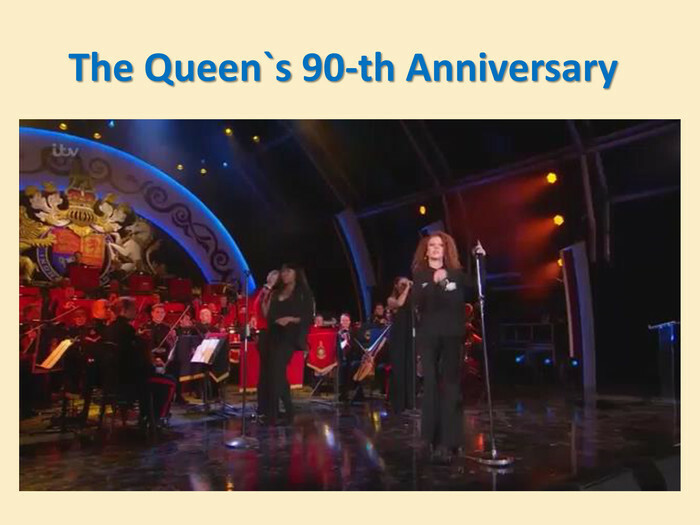 It was a _____________ conducted by Dr Geoffrey Fisher, ___________ of Canterbury. 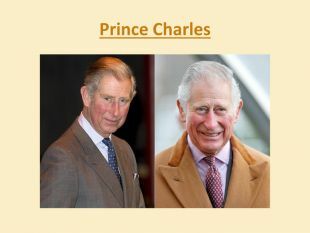 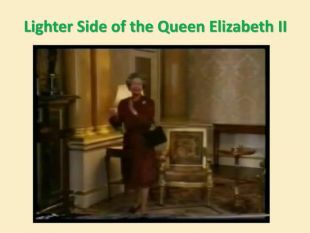 Who will come to the British throne next?Who is the first in the line of succession after the Queen?How many children does the Queen have? 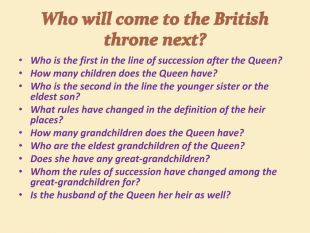 Who is the second in the line the younger sister or the eldest son?What rules have changed in the definition of the heir places? 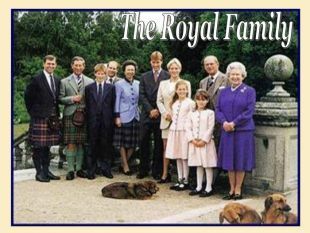 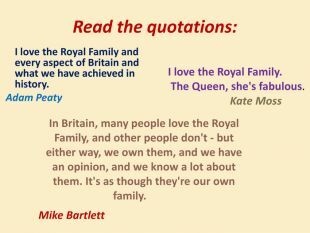 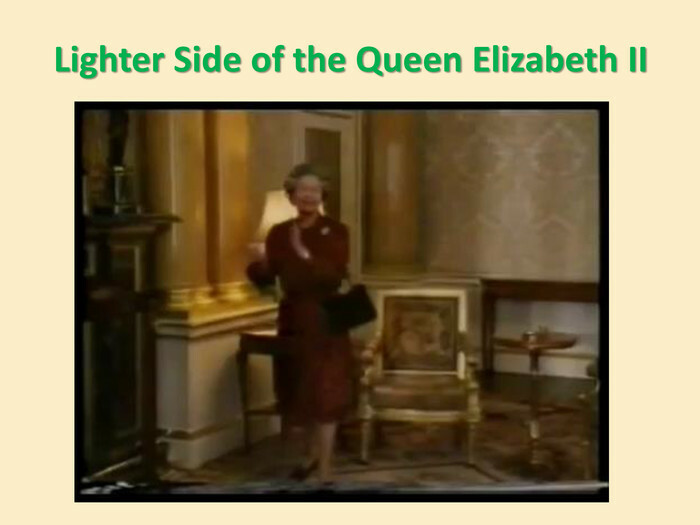 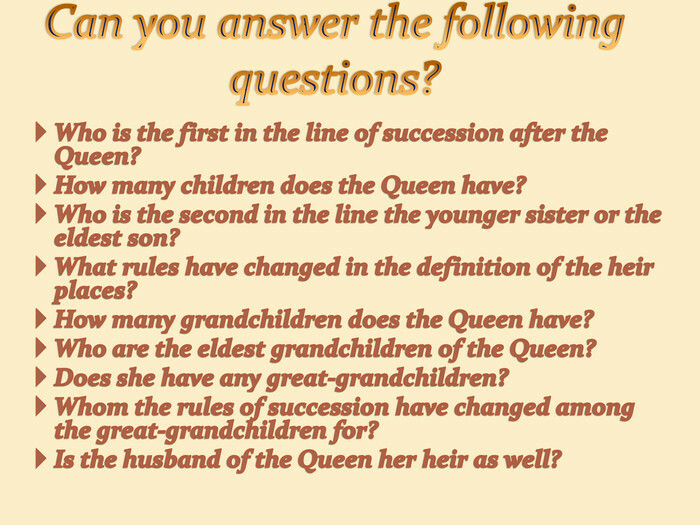 How many grandchildren does the Queen have?Who are the eldest grandchildren of the Queen? 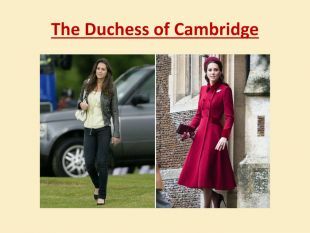 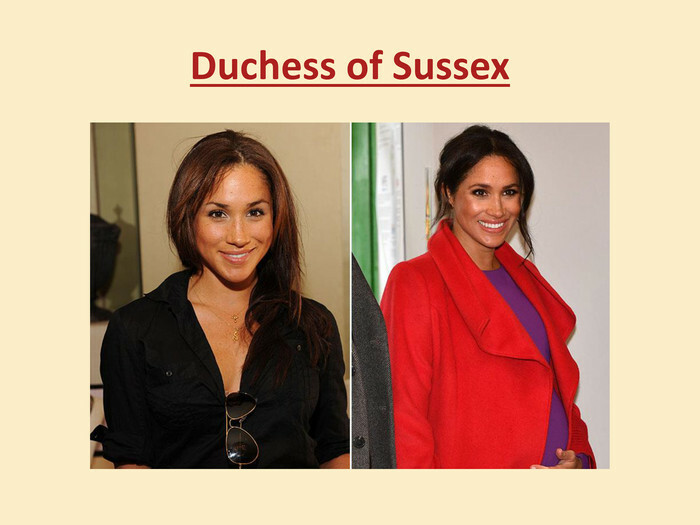 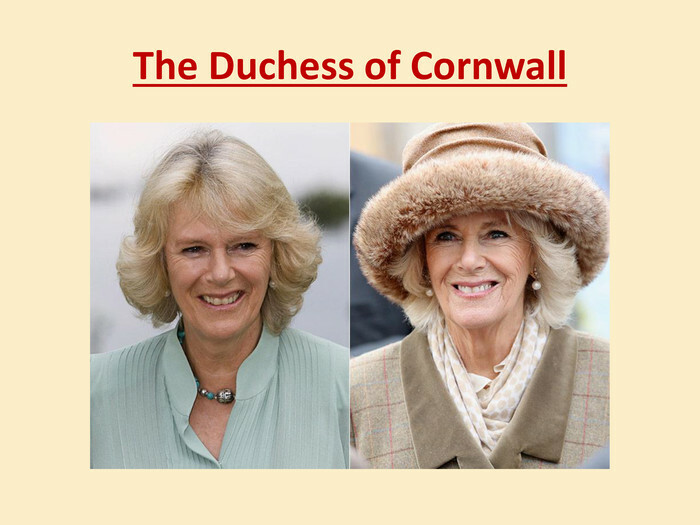 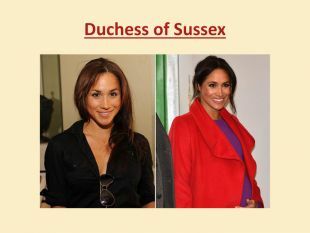 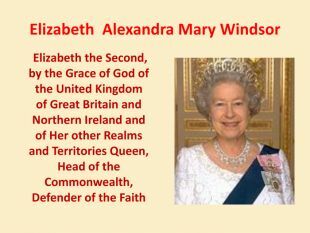 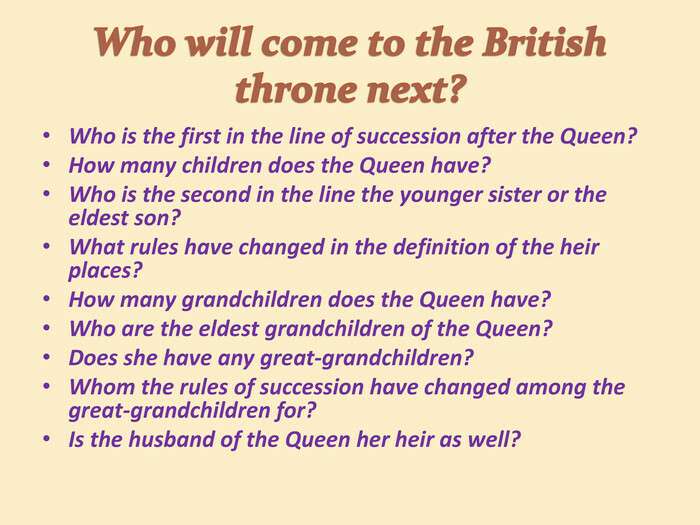 Does she have any great-grandchildren?Whom the rules of succession have changed among the great-grandchildren for?Is the husband of the Queen her heir as well? 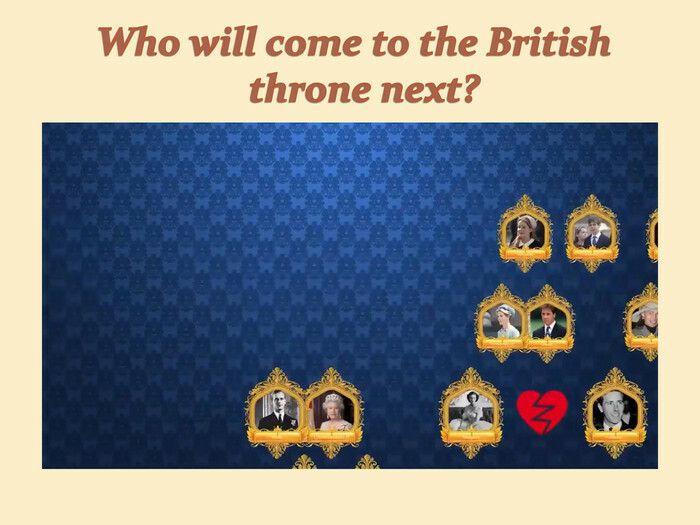 Who will come to the British throne next? 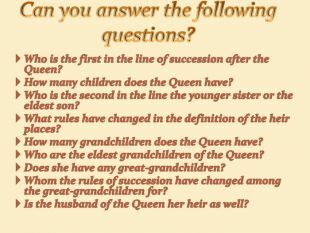 Can you answer the following questions?Who is the first in the line of succession after the Queen?How many children does the Queen have?Who is the second in the line the younger sister or the eldest son?What rules have changed in the definition of the heir places?How many grandchildren does the Queen have?Who are the eldest grandchildren of the Queen?Does she have any great-grandchildren?Whom the rules of succession have changed among the great-grandchildren for?Is the husband of the Queen her heir as well? 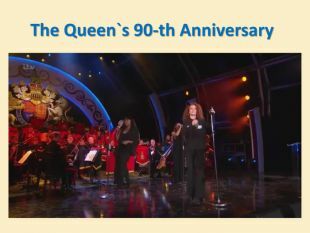 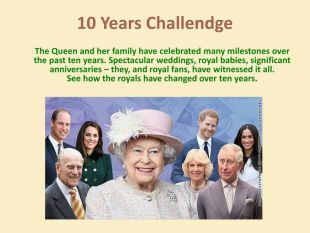 10 Years Challendge The Queen and her family have celebrated many milestones over the past ten years. 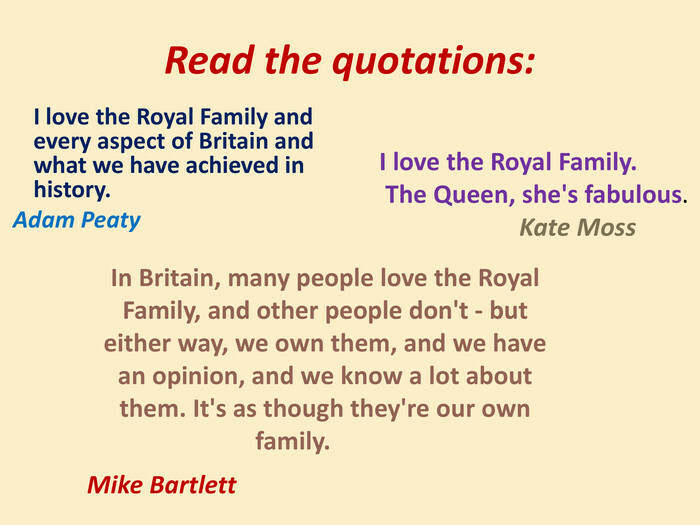 Spectacular weddings, royal babies, significant anniversaries – they, and royal fans, have witnessed it all. 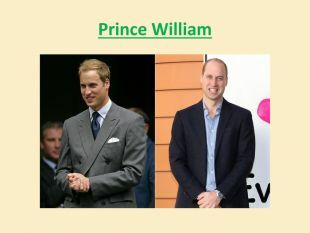 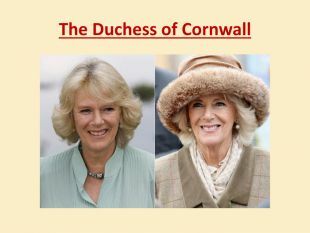 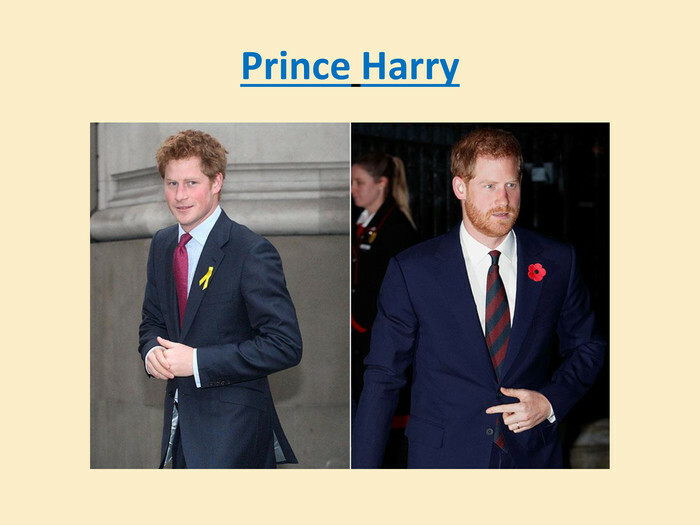 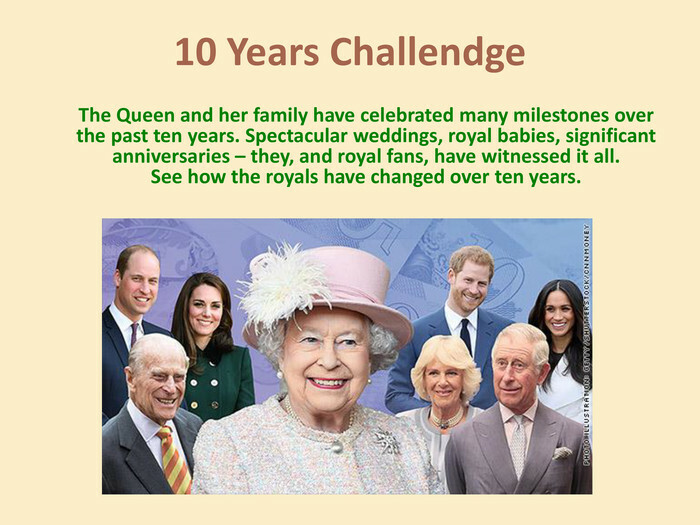 See how the royals have changed over ten years.